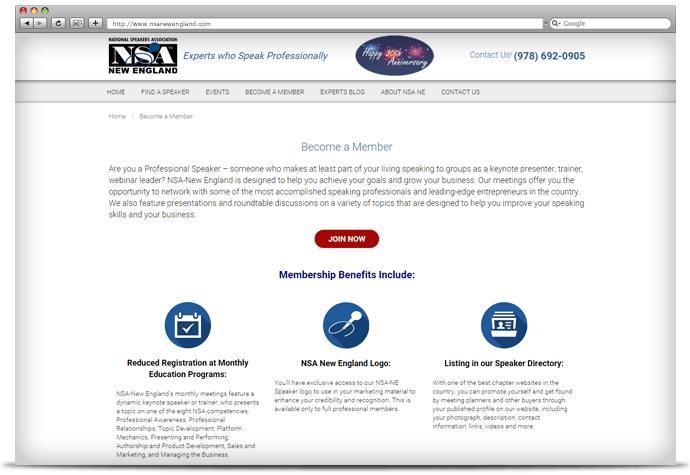 An award-winning chapter of the National Speakers Association, the mission of NSA New England is to help members enhance their professionalism and grow their speaking businesses. 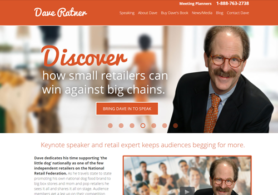 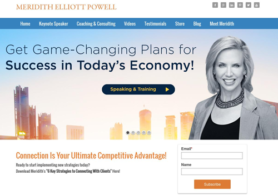 They are a resource of approximately 100 members who are experts that speak professionally on a variety of topics. 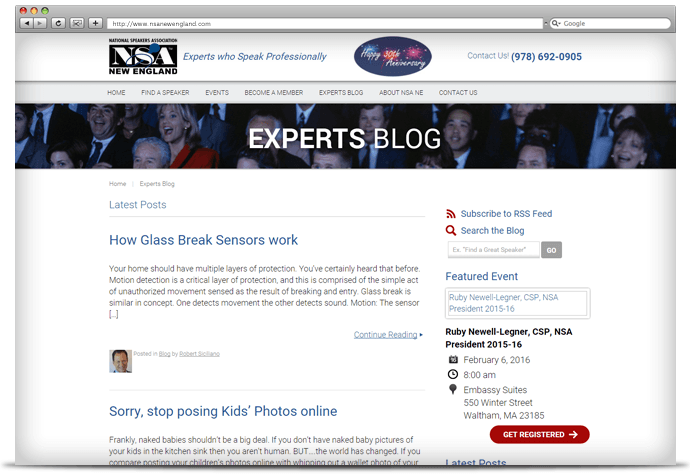 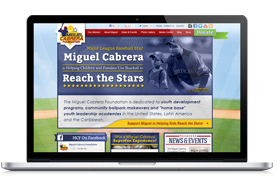 NSA NE had a website that was working for them, but were seeking some enhancements. 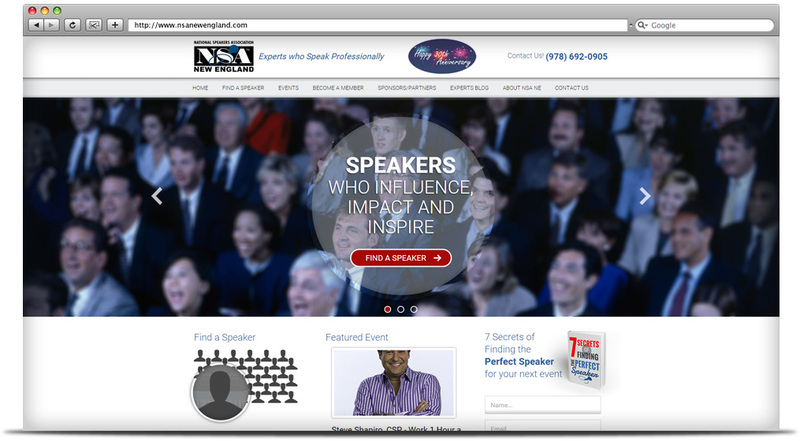 We refreshed the design for more visual impact, and added custom WordPress modules for events and a speaker directory.